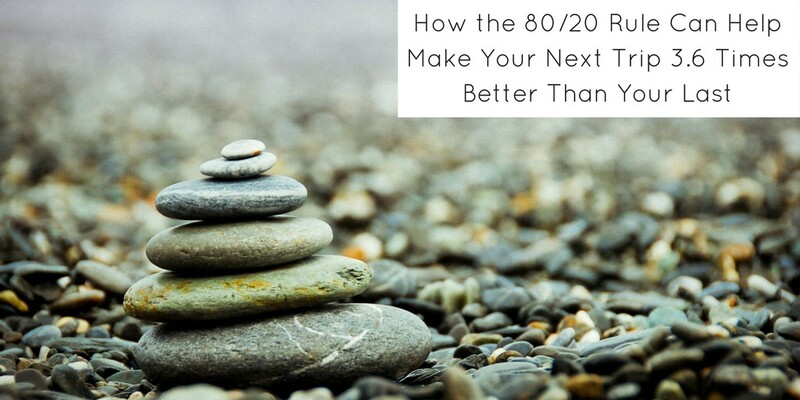 The 80/20 Rule is a simple but powerful analytical tool that you can use to improve your travel experiences. It is based on the observation that things - whether concrete goods like real estate and wealth or more abstract concepts like happiness and suffering - tend to distribute unevenly and disproportionately, often in a roughly 80 to 20 ratio. 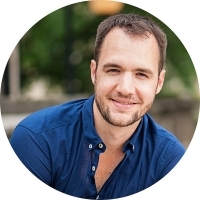 For example, businesses often discover that 20% of customers account for 80% of sales, meaning that the remaining 80% of customers only provide 20%. Likewise, you may notice how Alabama, Florida, USC, and Ohio State basically win every NCAA football championship, despite the fact that there are over 120 teams competing (sorry for the confusion if you’re not American: it’s the sport where they run into each other repeatedly until one team touches down the football, which, surprisingly, you can only kick at certain times). 1.) Pack less. Chances are that most of the time, you’re wearing just a small percentage of the clothes that you brought. Instead of filling your suitcase with things that you’ll put on once, if at all, pack items that you can wear multiple times and wash in the sink, if need be. If you’re worried about looking the same in every picture, don’t be - you can create a surprising high number of outfits with just a few articles of clothing. 2.) Simplify your itinerary. Visiting too many cities over too short a period of time can overwhelm even the most seasoned traveler. It’s likely that on a long trip you will only really appreciate portions of the trip - say 20% - due to sensory overload. Simplify your itinerary - either in length or in number of stops - and you’ll get much more out of your vacation. 3.) Don’t unnecessarily splurge. 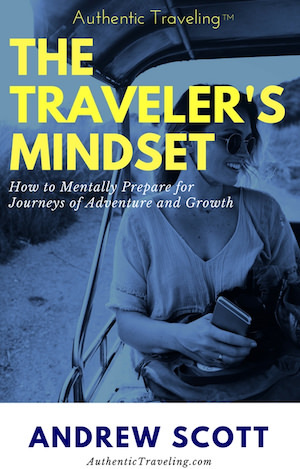 It’s often the case that non-budget travelers spend a disproportionate amount of money on things that bring less enjoyment than their price tag should, such as luxury hotel rooms or overpriced bottles of wine. Practice targeted frugality (yes, for most people that means staying at non-four-star hotel and flying economy), so that when an irresistible opportunity presents itself - whether splurging for that meal at Noma, catching a match at Wimbledon, or bailing your buddy out of a Nicaraguan prison - you can comfortably afford to do so. *Here's the math to get to 3.6 times the awesomeness. Hypothetically, if 20% of the things (let's call these activities A) you do while traveling lead to 80% of the awesomeness, and you get rid of the remaining 80% of the things that only producing 20% of the awesomeness, then you have the time/energy/money to do 4x of A, which results in 3.6 times more awesomeness than before! Can you think of any other ways that the 80/20 Rule can help you to travel better? What about in daily life? Let me know in the comments section below! I love your post and I totally agree with you! Especially the packing light. I am seriously considering downsizing my luggage (and I already had little) because you don’t need much and can easily buy those items you only need once every couple of months.